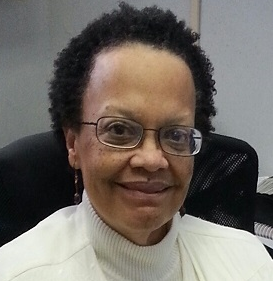 Teryl has more than 20 years experience in health care and has worked extensively in the areas of rural health and health promotion for underserved populations. 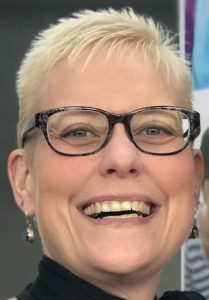 Teryl served as assistant director of the Nevada Office of Rural Health and the Northeastern Nevada Area Health Education Center before being named NOSORH director. 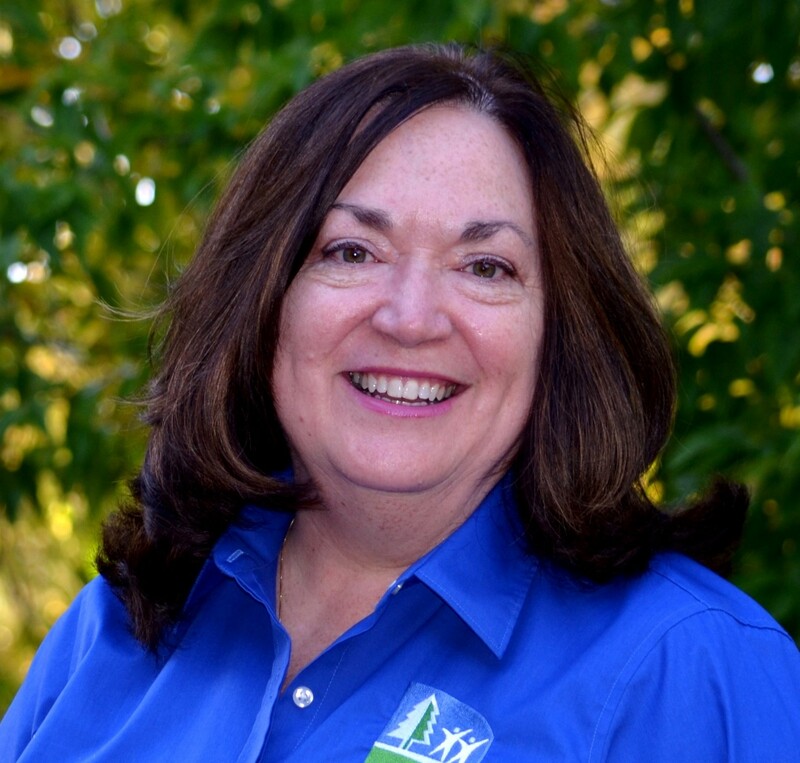 Throughout her career, Teryl has had programmatic responsibility for various Interdisciplinary Training, State Loan Repayment, Rural Health Outreach, Abstinence Education and other federally funded programs. She has provided volunteer leadership to various rural and urban non-profit organizations whose missions focused on economic development and rural health, including serving as chair of a large community health center. 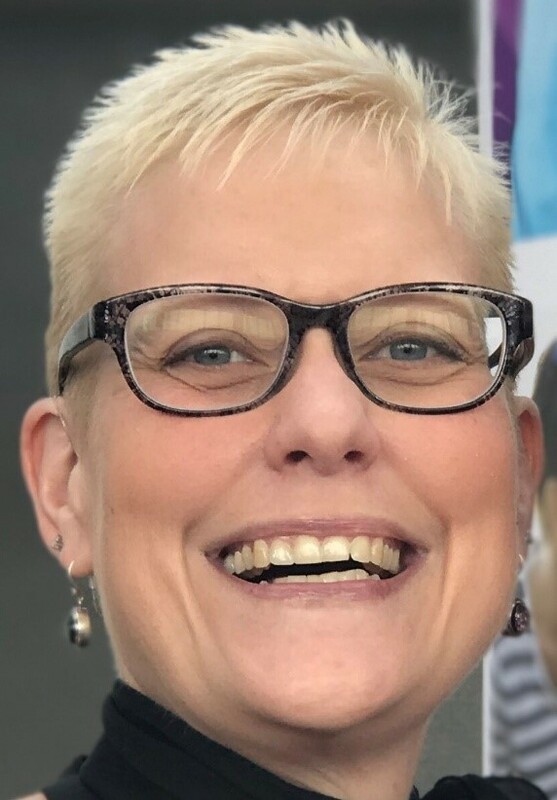 Teryl received her undergraduate degree in allied health management from Northern Arizona University and holds a Master of Arts degree from the University of Nevada-Reno. She has also taught communication, marketing and business skills courses at Great Basin College. Donna has more than 12 years of experience in the travel industry and in meeting/event coordination; she also has several years of experience in client communications, marketing and sales. She has organized programs for organizations of all shapes and sizes, ranging from small nonprofit organizations to large corporations. She also brings extensive computer software experience to the table, having worked with several different database and word processing programs. Donna is also very active in her community; she has served on the board at St. Anne Catholic School (Warren, Michigan) and also volunteered at her children’s private school before becoming NOSORH’s Administrator. Matthew Strycker, formerly a Technology Assistant for School City of Mishawaka School District in Mishawaka, Indiana, joined NOSORH in 2013. Matthew brings 6 years of technology and public school education experience to this position. He is a graduate of Indiana University-Bloomington with a degree in Secondary Education-Social Studies. He grew up in a small town in Northern Indiana and has been a lifelong Indiana resident. 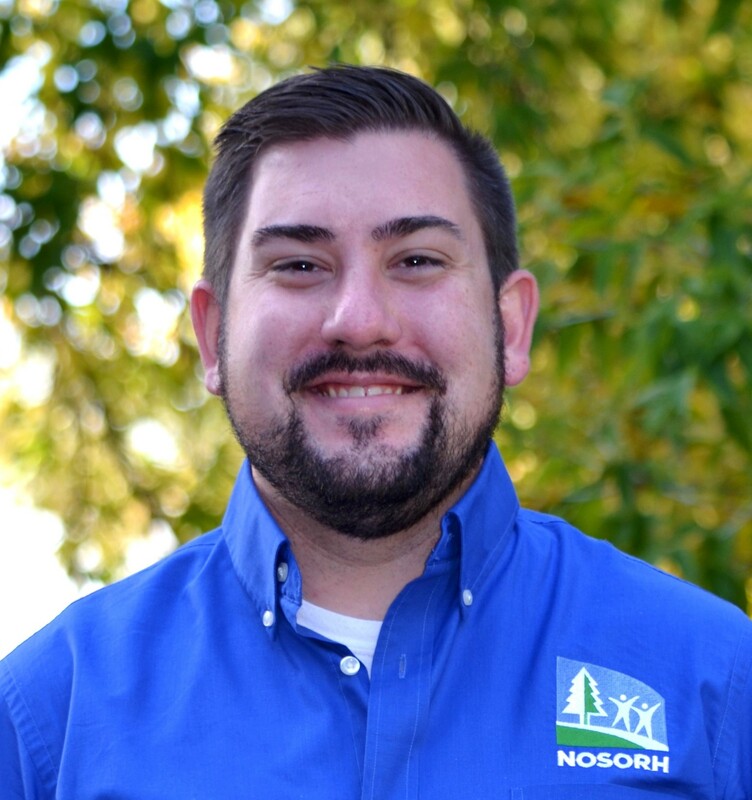 Chris Salyers joined the NOSORH team as the Education and Services Director in February 2016. Previously, Chris served as a Rural Project Manager with the Kentucky Office of Rural Health where he handled workforce activities, office communications and publications, network activities and special projects. Prior to that, Chris held positions with the Northeast Kentucky AHEC, local community coalitions and with a regional Community Mental Health Center. 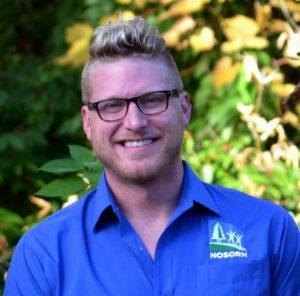 Chris holds a Bachelors and Masters in Counseling from Morehead State University in Morehead, Kentucky, and is currently pursuing a Doctor of Health Sciences (DHSc) from A.T. Still University. 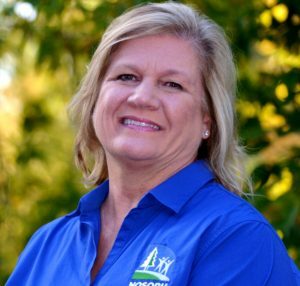 With a background in regulatory surveying, “troubleshooting” in the senior living private sector and being a University of North Carolina at Chapel Hill graduate, Tammy Norville served rural safety-net providers for almost 15 years in the North Carolina DHHS Office of Rural Health. She earned and currently maintains Certified Professional Coder – Instructor (CPC-I), Certified Professional Coder (CPC), Registered Medical Coder (RMC), Registered Medical Biller (RMB) and Registered Medical Manager (RMM) certifications. Tammy has a strong background in administrative operations including all fiscal and administrative business areas. 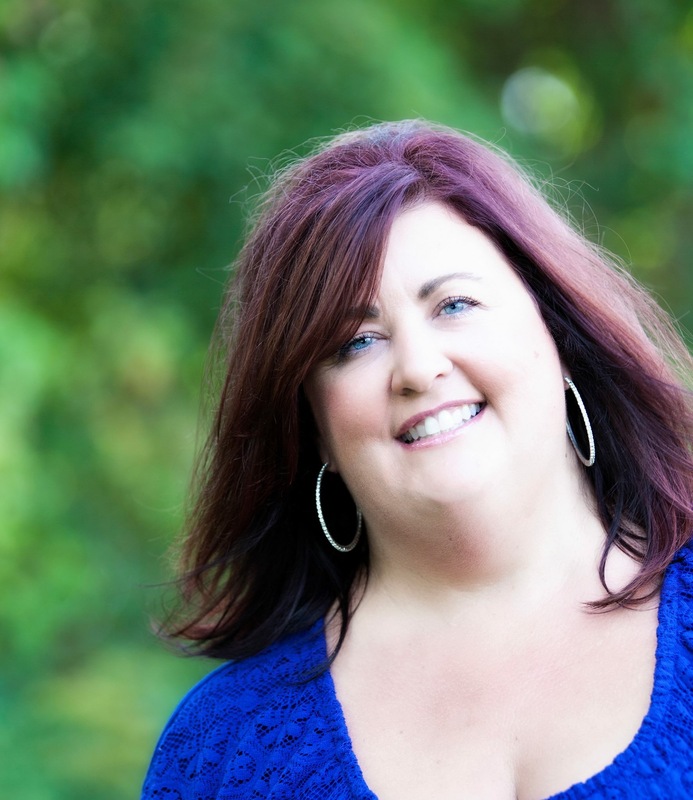 She has developed and presented several hands-on coding and documentation workshops for providers and billing/coding teams both within the state and nationally. She has also developed and delivered education sessions on various business literacy and management topics throughout her career, including, but not limited to, Rural Health Clinic cost reporting, contracts monitoring, community development, human resource challenges as well as Federal grant coordination activities. 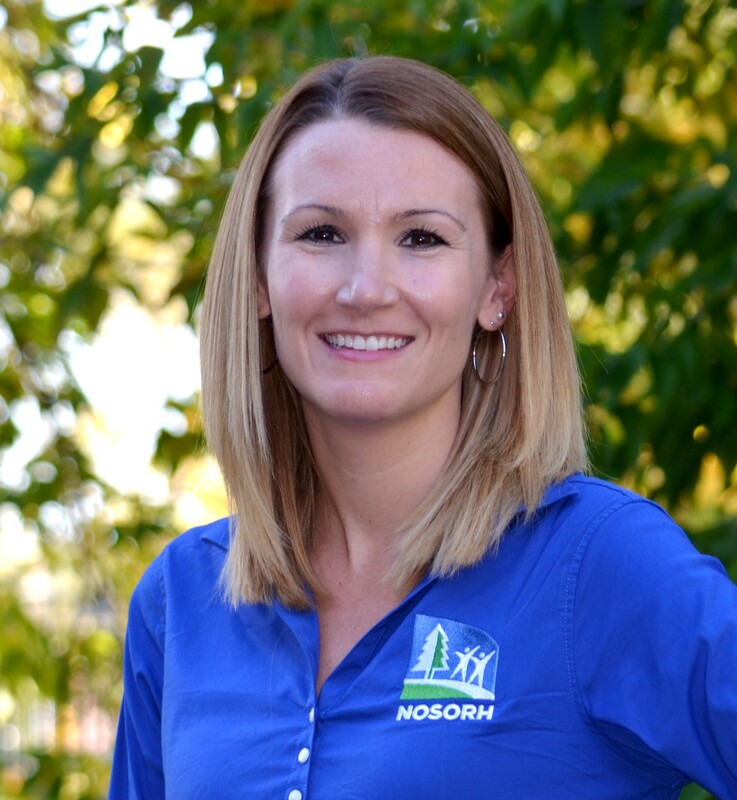 Ashley Muninger joined the NOSORH team in February 2016 as the Communications and Development Coordinator. Ashley comes to NOSORH from the Kansas Office of Primary Care and Rural Health, where she coordinated the SORH grant program, Kansas Community-based Primary Care Clinic Program and communication activities. She previously worked in chronic disease programs at the Kansas Department of Health and Environment and was a worksite wellness coordinator/health coach for Healthways, Inc. Ashley has a Bachelors in Health Promotion and a Masters in Health and Physical Education from Emporia State University and is a graduate of the Great Plains Public Health Leadership Institute. Beth Kolf has more than 10 years’ experience in the healthcare insurance field. She worked for a Fortune 500, multi-state health care organization and provided exemplary customer service to members, providers, government agencies and business partners. She was responsible for developing training materials and staff training. Earlier in her career as an Appeals and Grievance Coordinator, she coordinated the review of complaints and appeals and responded to inquiries from outside agencies including Department of Insurance and Financial Services (DIFS), Michigan Department of Community Health (MDCH) and Centers for Medicare and Medicaid Services (CMS). Beth resides in Washington Township, Michigan, with her son. Trevor comes to NOSORH from the mental health and substance abuse field. She was the administrative assistant at an outpatient clinic for 10 years and then moved into an inpatient substance abuse center as the administrative assistant for 13 years. In these roles, she supported the staff in setting up group therapy sessions, registration of patients, billing for services and general office duties.